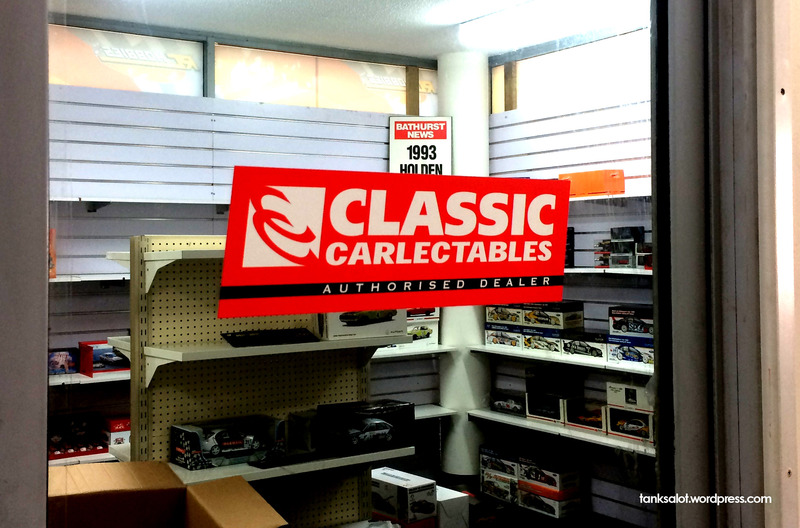 A classic Pun Shop Name for this little model car specialist in Lidcombe NSW. 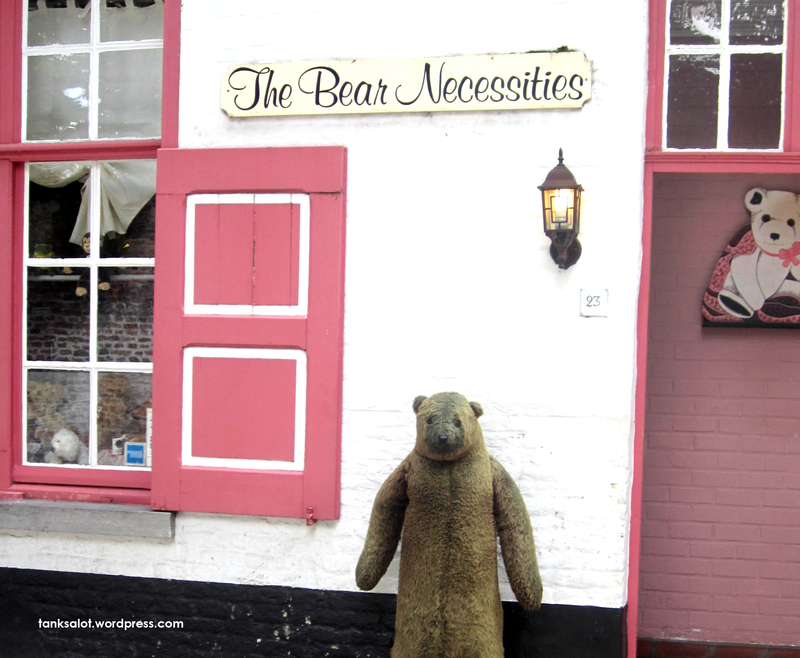 This shop apparently sells teddy bears, though they really have gone with the Bear Necessities when it comes to street appeal. That lonely bear out the front is verging on nightmarish. Spotted in Amsterdam, The Netherlands, by first time punter Ella Appel. 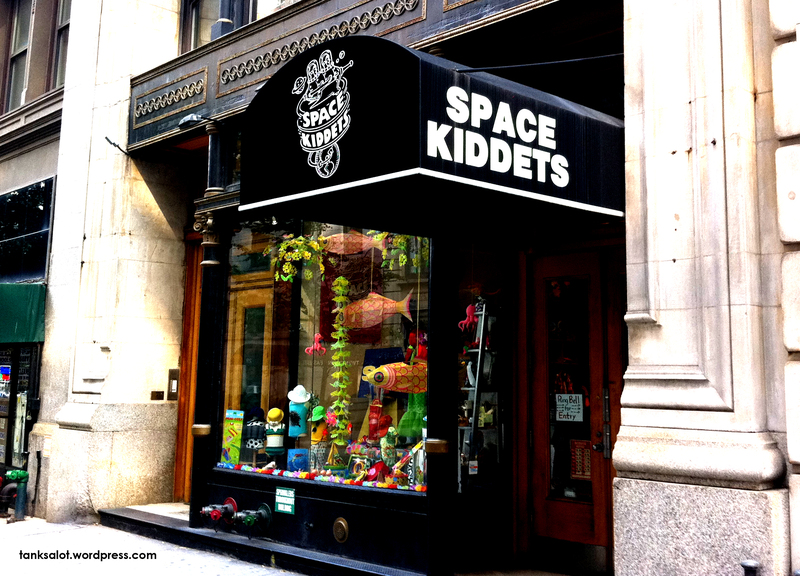 As far as Pun Shop Names go, this one isn’t all that Toy ‘r’ fic. Isn’t it missing an important ‘i’? Spotted in Hindmarsh, Adelaide SA. Hmm. You’d think this Pun Shop Name would relate in some way to what the shop sells. Telescopes perhaps? Maybe astrological paraphernalia? No, it is in fact a shop that specialises in ‘Lilo and Stitch’ stuffed toys at Disney World, Orlando. Thanks to Cullen DeLangie.